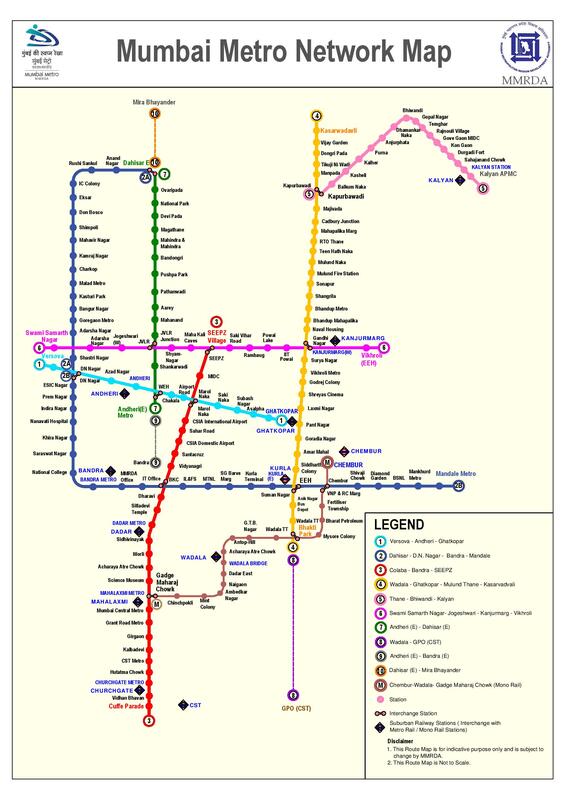 New Delhi: Delhi Metro Rail Corporation (DMRC) notified tender notice for Design, Manufacture, Supply, Installation, Testing and Commissioning of Train Control, Signalling and Telecommunication system for Mumbai Metro line 2A, 2B and 7 for Mumbai Metro Rail Investment Project. 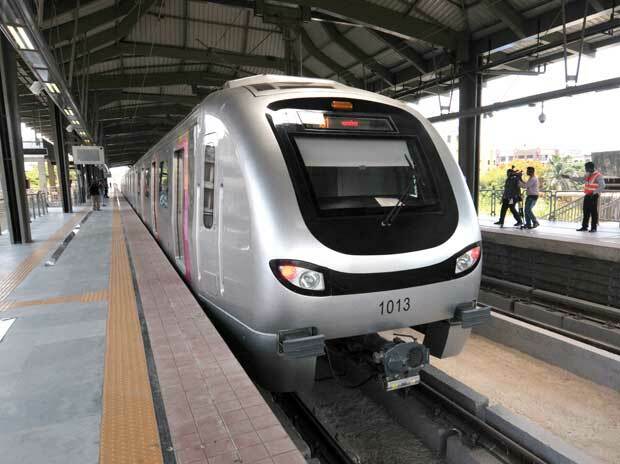 MS01: Design, Manufacture, Supply, Installation, Testing and Commissioning of Train Control & Signalling and Telecommunication system for Mumbai metro line 2A, 2B and 7. The Tender Document shall be available for sale during office hours (IST 1030 hrs. to IST 1730 hrs.) from 21.05.2018 to 22.06.201 in the office of CGM/Contracts, Delhi Metro Rail Corporation Ltd., 5th Floor, A-Wing, Metro Bhawan, Fire Brigade Lane, Barakhamba Road, New Delhi-110001. A pre-bid meeting will be held on 28th May 2018 at 15:00 hours IST at above mentioned address. Last to submit the Bid is fixed 25.06.2018.